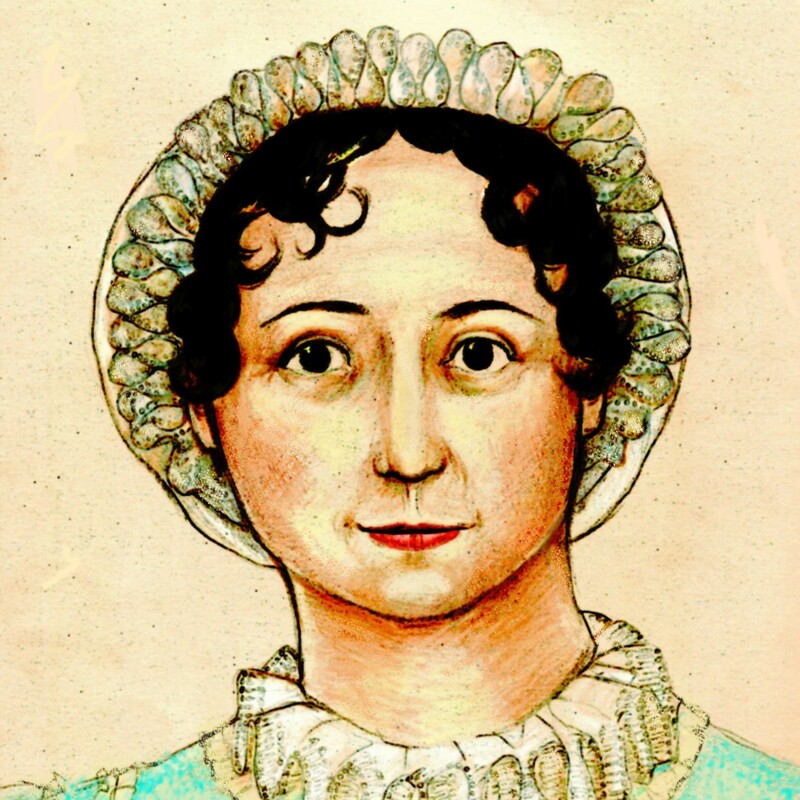 Time for another Tuesday Open Thread, where we share interesting links and talk about everything to do with Jane Austen. MyVerbocity posts a funny story from college, in which a friend is irritated by constant reminders of the genius of Jane Austen. Silly boy! What’s new in your patch of Janeiteland?